This past week I sat behind a new mom at our place of worship. My stomach began to knot. My heart hurt for her. I experienced that same feeling a few years ago, but at that moment, it seemed like just yesterday. 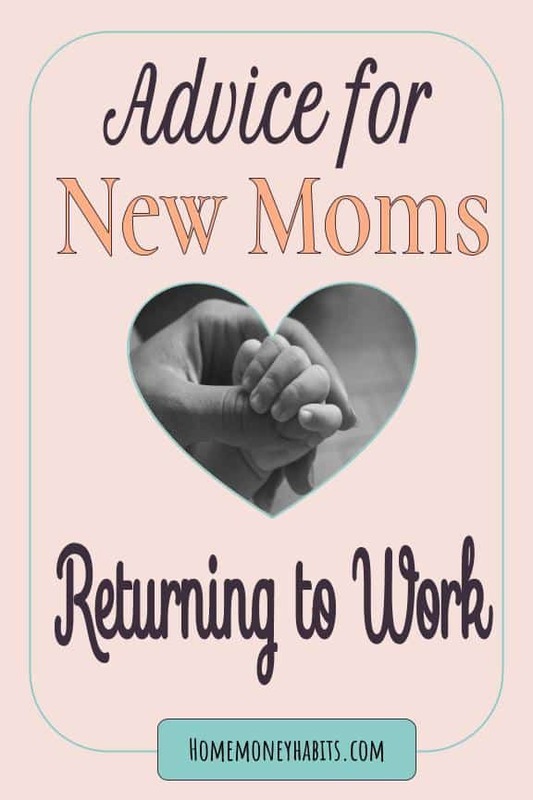 Here are the words I couldn’t find at the time for this new mom and all of the other new moms going back to work after maternity leave. Please share it with any new moms you know and let them know we understand. We’ve been there. But they will get through it. It does not get better but it does get easier. For weeks now you have stepped into a different life. This new world is one of pure joy and complete exhaustion. Some days you did well to get a shower, or to put on “real” clothes. Most days you lost track of time and had to remind yourself to eat. You somehow found the strength to keep up with washing bottles, doing endless laundry, and changing countless diapers. This time was spent figuring out that your little one loves being swaddled but hates socks, or just the opposite. Learning that the swing puts your baby right to sleep, but a car ride does not. Time spent figuring out what different cries mean, and googling everything from newborn feeding and sleeping to bathing and bowel movements! Some days felt like survival mode and you waited anxiously for someone to step in and give you a minute to yourself. Your phone is now overflowing with pictures and videos of little fingers, toes, and a sweetly sleeping newborn. You have soaked in every snuggle, smile, coo, cry and, yes, even the funny poop faces and diaper changing adventures. Every moment was devoted to taking in all those firsts. You laughed at all of the funny expressions. You cried from sleep deprivation. All day, every day, you loved from the depths of a place you didn’t even know existed. Suddenly the days have turned into weeks, and somehow it’s already time to go back to a once familiar world that now seems like a hazy distant memory. In fact, your mind has started racing with all kinds of thoughts about how to leave that once familiar world behind. That was never the plan and deep down you know that’s not a decision you should make based on a time you’re high on emotions and low on sleep. You will go back different, not quite the same worker you were before. Your heart will be in two places. Everyone says it gets better with time. I disagree. Better… no. Easier… yes. You are going to think about your little one often and find your mind drifting from deadlines and meetings to diapers and milk. You will no longer be the first one to arrive and the last one to leave. In fact, you will be counting down the minutes until time to head back to that sweet baby. Here is the good news sweet new mom. Your baby is now in the capable hands of sweet teachers or adoring grandparents. They may be with your closest friends or family. These caretakers are going to love and meet the needs of your baby during this time. They are not always going to do things the same way you would do things. It’s okay. Your baby is going to adjust. Your baby will learn that these new experiences in his or her world are filled with different people who love them. Thank goodness for technology that lets us quickly send a text to check in or get a photo to see that sweet face. Back at work, you are going to accomplish more in less time than ever before. One day, you are going to look back and be in awe of this time and how you managed it all. Later you are going to laugh about the morning you were late because your car keys were in the refrigerator. It is a crazy, stressful, and wonderful time. Now you are meeting the needs of your baby in a different way. 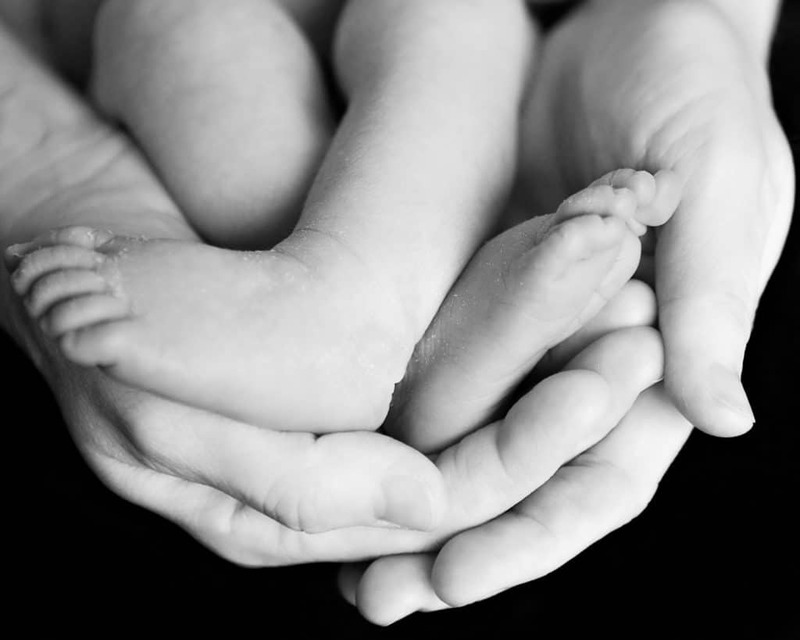 You are going to a job to fulfill another role as a provider for your family. In addition to mom, you are again coworker, colleague, and friend. These people have missed you and need you too. They need your ideas and help to solve problems. Most will welcome and enjoy you sharing a baby pic or two along the way. It will feel good to once again join in on some adult conversation over a cup of coffee. Your colleagues are going to understand that you are easing back in to a new normal and extend grace when needed, especially those who have been through the same transition. Take it slower at first until you start to adjust to your new super powers as a working mama. It won’t be long until you’ll find your groove and settle in to a new routine. Do not let guilt have a place in this new routine. That’s not fair to yourself. It’s okay to be a mama and a nurse… or teacher, or business owner, or accountant, or administrative assistant, or lawyer or whatever role you have outside of being a new mom …you can be both and do both. Stay at home moms will tell you that every day at home is not always glamorous. There’s no room for envy for either side. Stay at home, work from home, or work outside of home… we choose different paths and it doesn’t determine or define our worth as a mom. We’re in this together and on all sides. There are great days, hard days, and everything in between. Toward the end of the work day, the minutes are going to feel like hours. You are going to miss that baby. I’d be lying if I told you otherwise. But when you get home, a new wonderful part of the day is waiting on you. The part where you kiss those soft little cheeks and once again step back into the world of being a new mom. It becomes the best part of the day. But you will get through it. It does not get better but it will get easier.